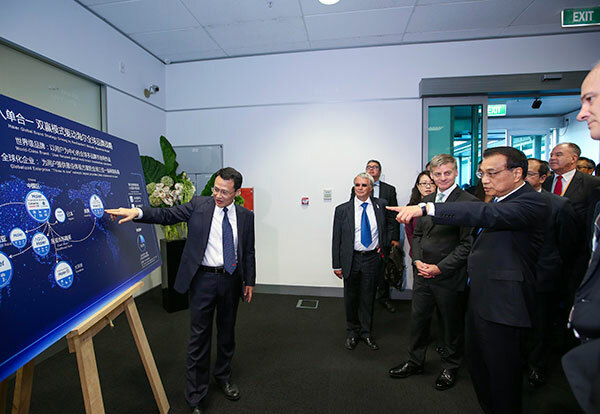 Premier Li Keqiang’s visits to Australia and New Zealand have boosted economic relations with the two countries. Premier Li extended his outdoor diplomacy by taking a casual harbor walk and watching an exciting Australian football game. Premier Li’s visit to Australia and New Zealand has been a hot topic for government websites and media in both countries. Flying more than 10,000 kilometers across the Pacific, why did Premier Li specifically take time to visit Auckland? Premier Li Keqiang will pay an official visit to Australia and New Zealand from March 22-29, announces the Foreign Ministry.